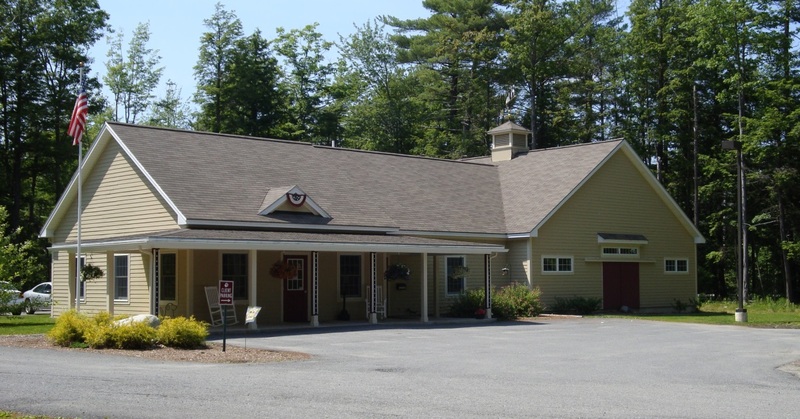 Welcome to Kennebec Veterinary Services, Inc.
Kennebec Veterinary Services, Inc. in Oakland, Maine, has been Central Maine's trusted animal clinic for more than 80 years, providing the finest veterinary services for our four-legged friends. Our fully staffed, state-of-the-art clinic provides comprehensive wellness, surgical services, dental care and nutritional counseling for our patients. Plus, we're conveniently located right off the interstate. Come see why we've been providing the finest in veterinary services for more than 80 years! If you have an emergency with your pet outside of our normal business hours, please contact one of the following emergency clinics. (Clinics with a * next to the name are available for emergencies 24/7, while the others are generally available weeknights, weekends and holidays.) We urge you to call them prior to transporting your pet. We invite you to join us on Facebook to share your animal stories, pictures and just to check-in to see what we are up to! Scroll to the bottom of this page and look for the Facebook button. We will be adding new content as well, so 'like us' and check back often!! Thank you!! We are here to meet the needs of your pets. It is our pleasure to serve you and the furry members of your family. Appointment times are available five days a week, however we realize that pets do not plan illnesses or injuries, and emergencies arise. We will do our very best to accomodate you as quickly as possible! If you are unable to keep an appointment, a call is much appreciated. For your pet's safety, we require that animals be placed on a leash or in a carrier when coming into the clinic. 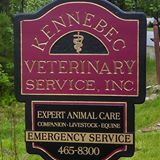 At Kennebec Veterinary Services, Inc., we treat your pets like the valued family members they are. 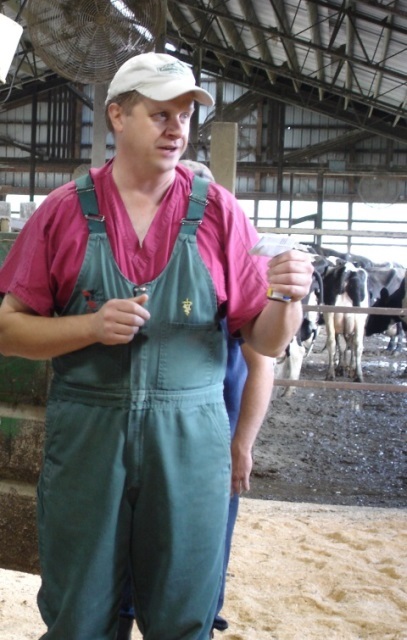 Dr. Smith was born and raised on his family's dairy farm in New Hampshire. He received his Associates and Bachelor of Science degrees from the University of New Hampshire. While at U.N.H. he was inducted into the Alpha Zeta Agricultural Honor Society. He was also an active brother in Alpha Gamma Rho fraternity. Laurie began working for KVS in the Fall of 1978 as a licensed veterinary technician, but she quickly became a valued 'go to' person in all aspects of the business. She soon assumed the role of Office Manager/Bookkeeper and has been a beloved and welcoming presence to all. Her exuberant personality and great customer service philosophy has made generations of clients feel welcomed and appreciated as well as confident that their pets are receiving the best of care. Before moving to Maine, Heidi had lived in Maryland where she worked for two small animal practices as well as two 24 hour emergency clinics. She has been in the veterinary field for about 33 years, working as a front office coordinator, non-licensed technician and manager. Her volunteer work with a local animal shelter in the Baltimore area prompted her to create a rescue league for the numerous unwanted pets, research animals and castaways. Sue began working at KVS in early 2015 and came with experience in customer service. She loves being able to help people and their pets receive the best of care and attention. Renee became part of the KVS team in 2005, after completing a technician externship with us. After spending 12 years as an elementary school teacher, she decided to go back to school to pursue a degree in the veterinary field, her true passion. Tara joined the practice in 2010 as a Hospital Assistant and with hard work and dedication to doing everything well, has been promoted to Animal Care Technician. She grew up on a small farm in Solon and now resides in Mercer. She is the proud parent of three children. He eldest son, recently married, is currently stationed in Okinawa, serving our country as a Lance Corporal in the United States Marine Corp. With her younger children, she shares her home with four cats - Sassy, Malibu, Calamity and Mocha, and her two dogs- Bella and Bronx. "Amazing staff, amazing service! With 5 cats and two dogs I need the best veterinary service in town! We had a sick pig years ago that brought us to Kennebec Veterinary service and I'm thankful we found them!!!! Dr. Matulis saved one of my cats from a severe blood infection. So very grateful for the 24 hour emergency service! This Vet deserves 10 stars"